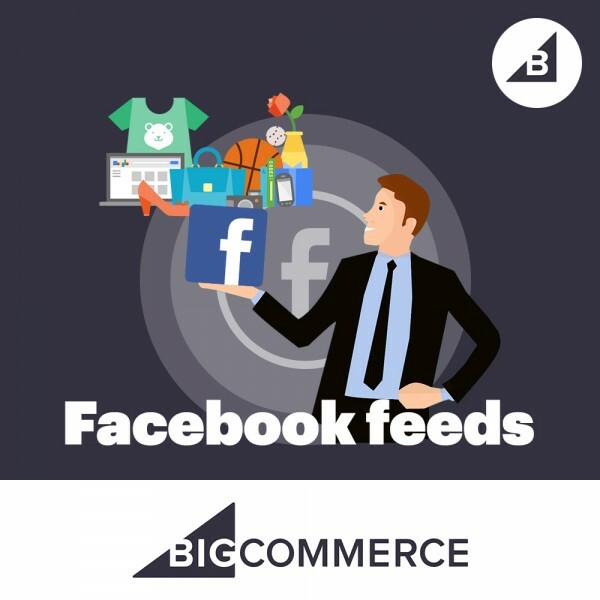 The plug-in makes it possible to create dynamic advertising on Facebook for the promotion of online store products using data feed. The plugin allows you to create and quickly adjust a large number of advertisements depending on the presence or absence of certain goods in stock (showing only current ads). Sign up for a Facebook account and create a Catalog in your Facebook advertising account (if this hasn’t been done in advance). 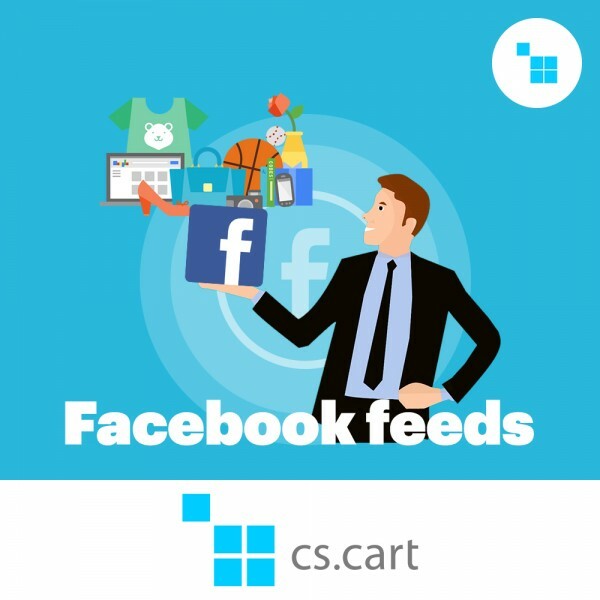 Upload the feed to the Facebook Catalog and make sure that it has successfully passed the moderation. -the selection of match categories of goods on Google to site categories.